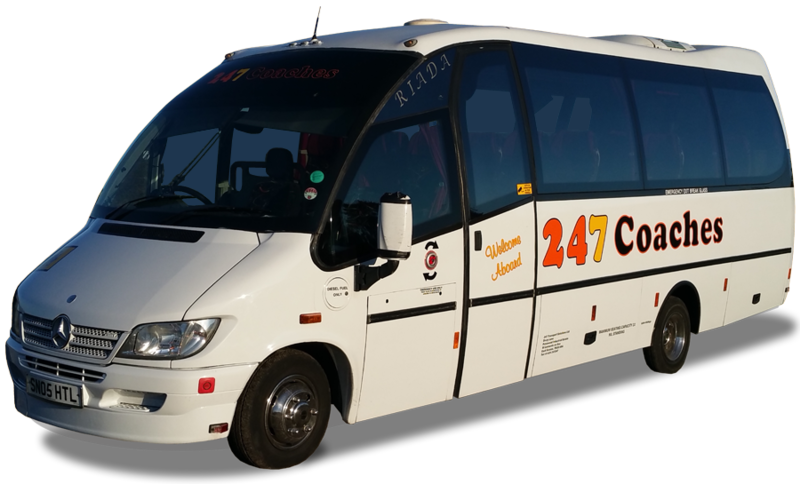 This is our official website for 247 Coaches, The Hastings Coach Hire Company. 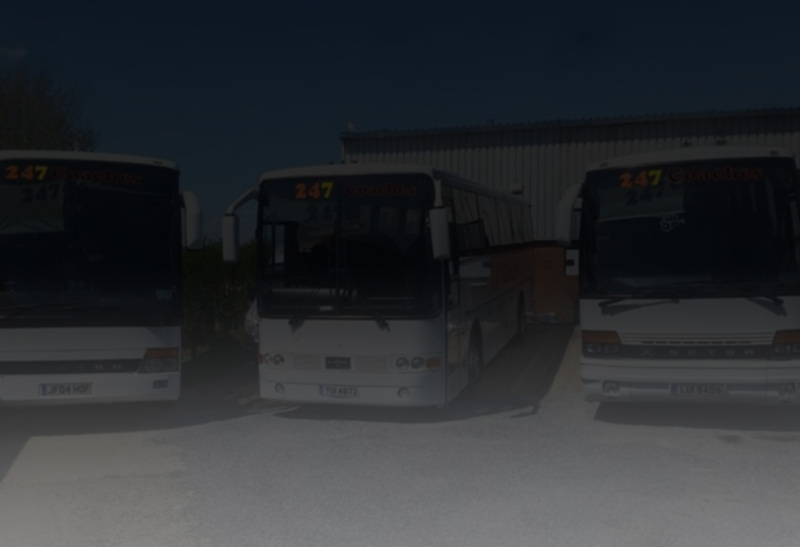 Here you can find all the information of the vehicles and services we provide, from standard 8 Seater Minibuses to larger 29 Seater Coaches and more. 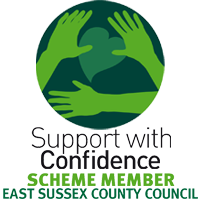 If you require any other information that we may have missed, please use the contact form at bottom of this page. 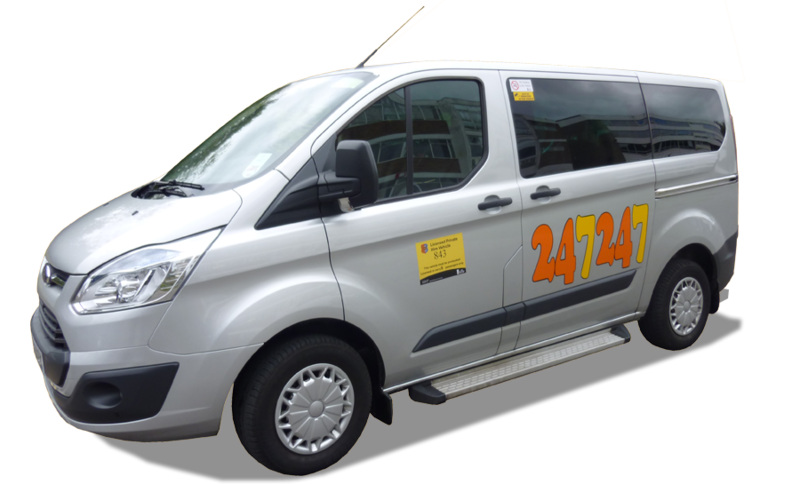 All our 8 Seaters are fully serviced, clean and comfortable with plenty of leg room. All our 16 Seaters are fully serviced, clean and comfortable with plenty of leg room. All our 29 Seaters are fully serviced, clean and comfortable with plenty of leg room. For staff and customer safety all 247 Coaches are equipt with onboard CCTV. As we often work schools and collages, all our drivers are CRB checked. 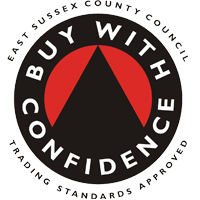 We have full public liability insurance, if something goes wrong your covered. 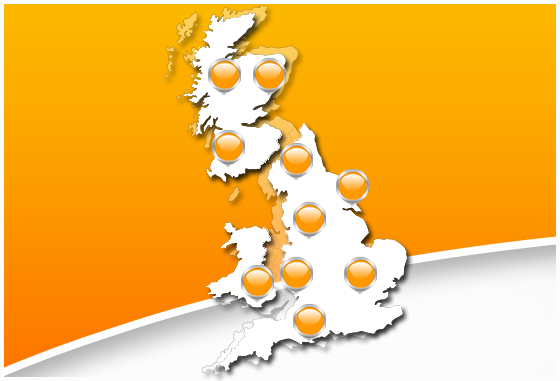 All our drivers are licensed and fully qualified professionals. As well as advanced breakdown cover we also have our own 247 machanics. All our vehicles are cleaned after every journey and checked before the next.